We've been providing Northampton with a fast and reliable taxi service for over 50 years making us one of Northampton's oldest taxi companies. Whether you're heading for a night out or need a lift to the airport we're the people to call with competitive rates and friendly, experienced drivers. 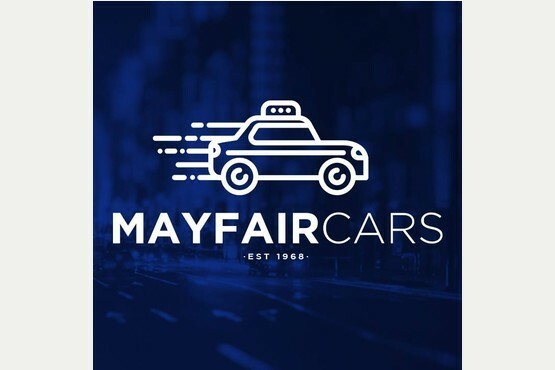 Our aim is to get you from A to B as quickly as we can and our drivers know their way around town so know which areas to avoid in case of traffic. 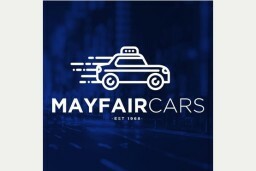 When you travel with Mayfair you can be sure you'll always get the best deal and we pride ourselves on our polite drivers and fast service. So wherever it is you're going we can get you there. Call us today on 01604 212697.